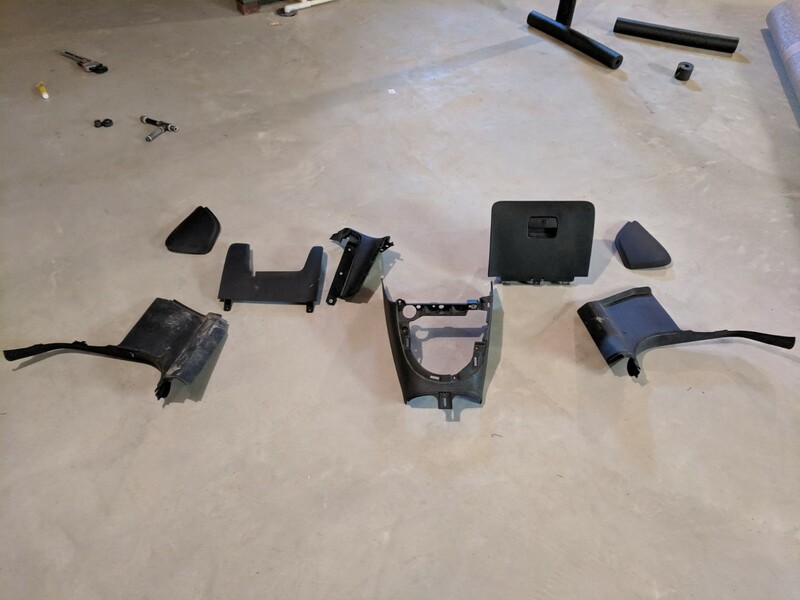 I have a surplus of interior parts. 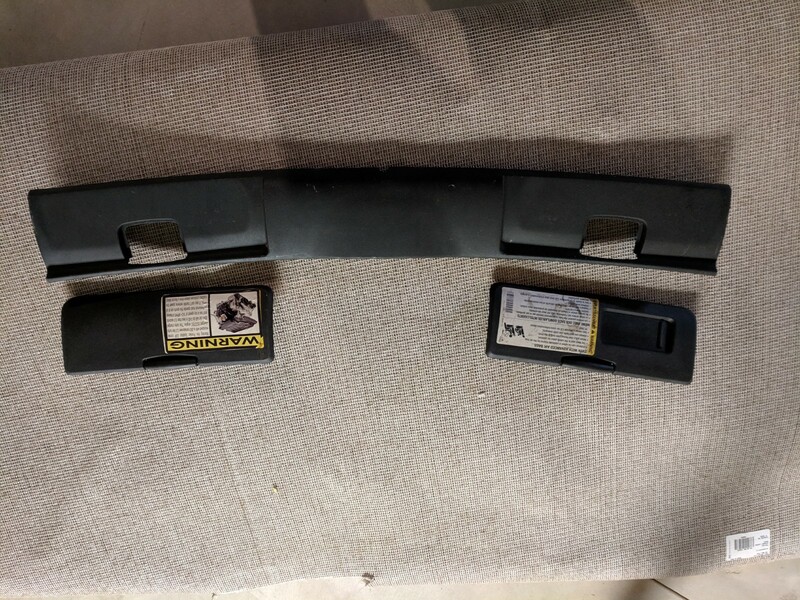 I bought these used from a GXP part out but realized I will almost certainly never use them, but somebody else might. 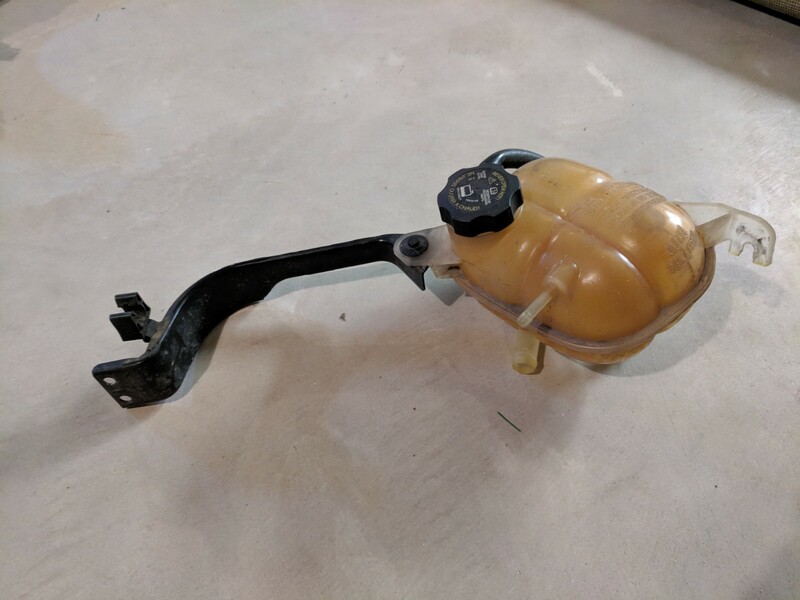 Would like $30 for the glovebox or coolant tank, $10 for any other piece. Shipping extra. Steep discounts available for buying multiple pieces at once. I'm not trying to get rich here, just clean up some clutter. 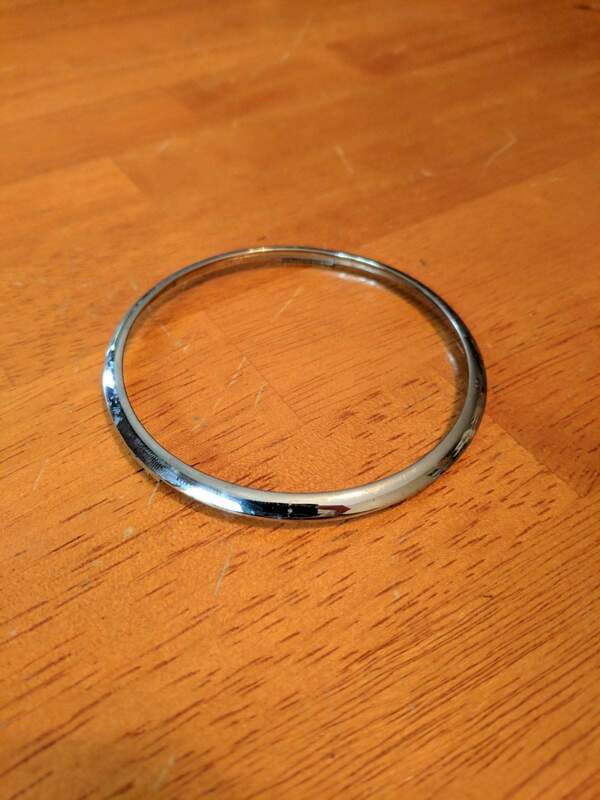 But in my continued spring cleaning I did find a pair of dash vent rings. Some pitting, buyer can polish at thier own risk.